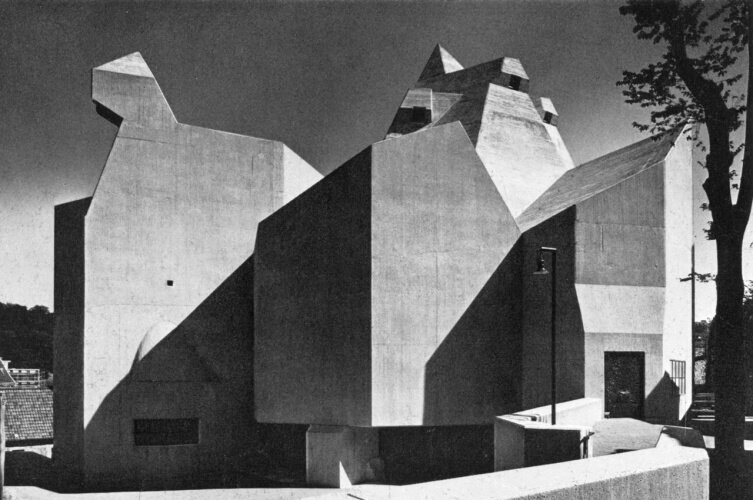 “Gottfried Böhm is widely regarded as Germany’s preeminent architect. The son of a master builder of churches, he is the patriarch of a modern architecture dynasty to which his three sons Stephan, Peter and Paul now belong. By realizing outstanding prominent buildings of their own, the Böhm children have managed to step out of the shadow of their famous father. But the ongoing crisis in the German construction industry, among other things, has stoked the fires of competition between the brothers. Print courtesy of the Goethe Institut Australia. Image courtesy of the LICHTBLICK FILM. 2014, Dir. Conner Griffith, 1:01mins. 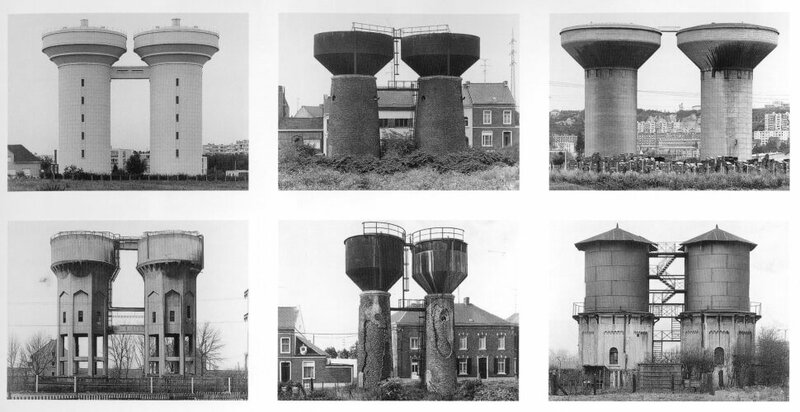 A series of projected photographs taken by Bernd and Hilla Becher during the mid-20th century, particularly factories’ architecture across Germany. Hamish is the principal of NH Architecture. He leads the firm’s design thinking and direction. He is involved in projects of all scales within the office and is responsible for co-ordinating the design continuity within the overall NH Architecture studio. Hamish actively engages in the public debate about architecture by teaching, speaking at forums and writing for journals. His commitment to being an advocate for architecture has been recognised by being voted as one of Melbourne’s top 100 most influential people in The Age’s 2009 poll. While DADo’s focus is on documentaries, we also screen feature-length and short films stretching from the Russian avant-garde to the present. Our screenings will include themes such as modernism, architectural process, urbanism, aesthetics versus functionality, gender and utopianism. Some films will be imported into Australia exclusively, others will be classic favourites. All films are either in English or with English subtitles. DADo invites guest speakers to each screening to kick off the conversation with their unique perspective on the film subject. Guest speakers include prominent architects and designers, academics, artists, film critics, and individuals whose interests and experience intersect with a particular film. Attendance at our film screenings is by DADo membership subscription only. Tickets for individual films will not be sold.